Richard Arthur is a fully qualified and insured chiropractor registered with the General Chiropractic Council (GCC), if you live in the Northumberland area and are having issues with back and neck pain then he may be able to help you. 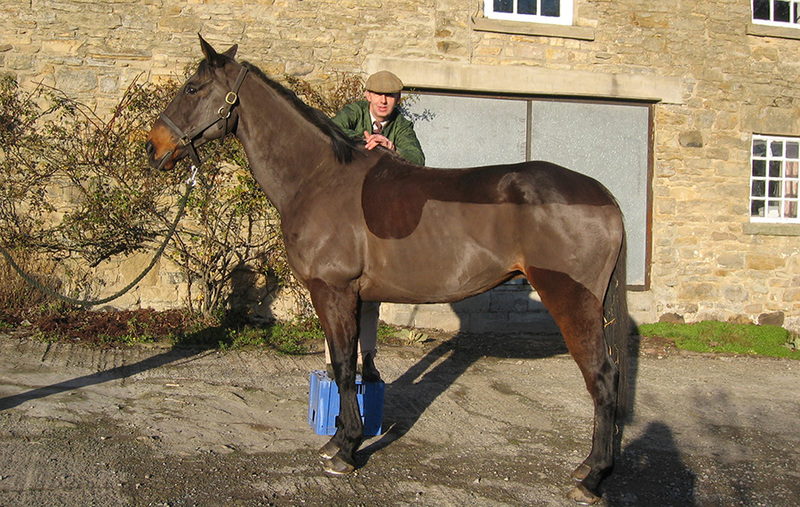 Richard Arthur was trained by John McTimoney completing his training in 1975 in both Human and Equine Chiropractic. He set up practice in Northumberland and has been working as a Chiropractor ever since. Patients both Human and Equine increased rapidly. Work on horses took him far afield as well as to Ireland where he built up a huge number of equine clients treating some of the top racehorses and show jumpers in the country. Human patients are also treated in Ireland. Richard has also treated some of the top horses in the USA, Germany and Belgium. Ireland is still visited every two months but due to pressure of work in the UK he does not have as much time to visit horses abroad as he used to. He now mainly covers an area as far north as Edinburgh and Glasgow and as far south as Lancaster and York. Horses are usually treated in their own stables but Richard has facilities to treat them at his establishment where they can be regularly checked and they can have suitable aftercare. His human practice flourishes and he treats patients at Bingfield two or three days a week. With over 38 years experience in the industry, you can rely on me to deliver a professional service at the most competitive rates. For a chiropractor in Newcastle please do not hesitate to contact Richard Arthur Chiropractor. You can reach me by calling 07860 565137, 01434 672219 or through email using the 'Contact Me' page of the site. I look forward to hearing from you.